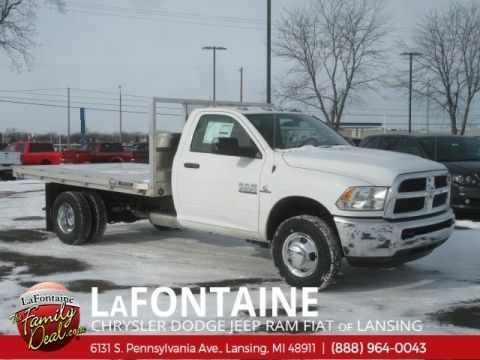 Only 2 Crew Cab 4x4 models left in stock! 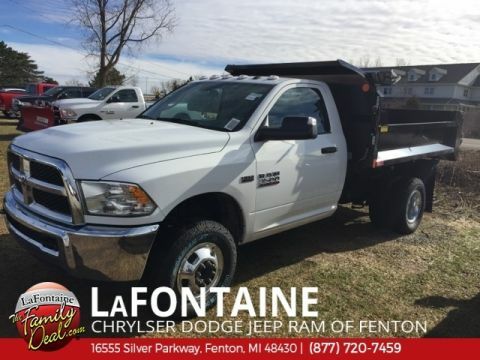 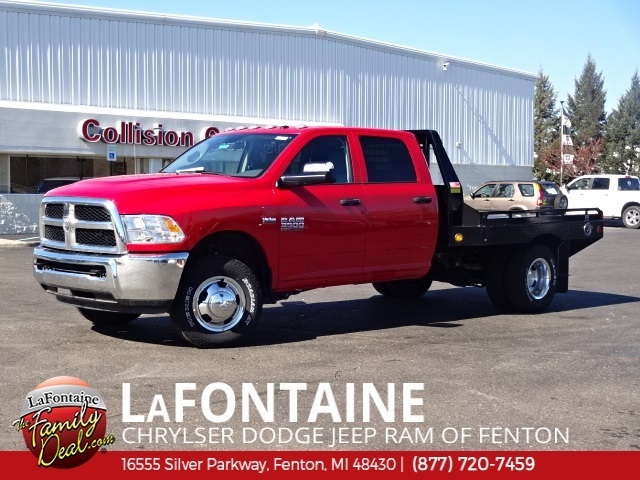 Flame Red Clearcoat 2017 Ram 3500 Crew Cab 4x4 HILLSBORO Platform Body 4WD 6-Speed Automatic 6.4L 8-Cylinder WORK TRUCK HOTLINE: (810) 714-6736, Hillsboro GII Series Steel Platform Body, NO PLOW, ABS brakes, Electronic Stability Control, Heated door mirrors, Traction control. 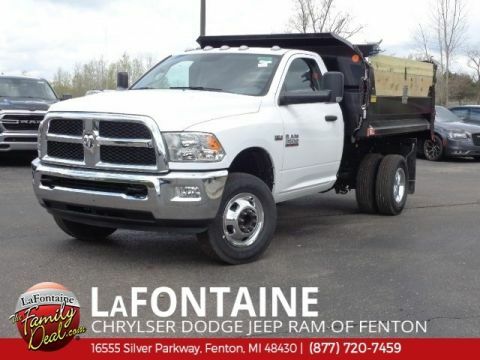 Commercial Vehicle Department (810) 714-6736.